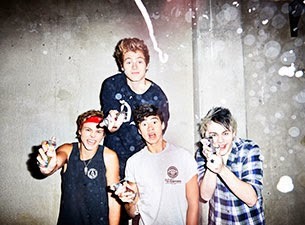 5 Seconds Of Summer's new live album LIVESOS is officially out worldwide. What are you waiting for? You can listen to the band's latest release in its entirety below.